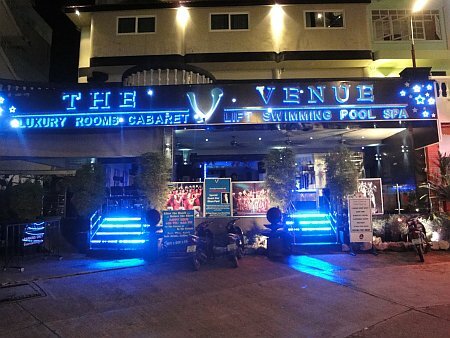 Whether you are looking for basic a Guest House accommodation or Luxury Suite, you'll find it right here in Jomtien Complex. Most places offer great long stay rates. Click on links to visit their websites. 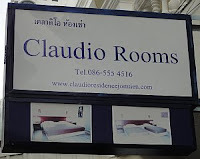 Claudio Rooms - offers nicely appointed rooms at reasonable prices. Restaurant below. Elevator Access. Free Wifi. 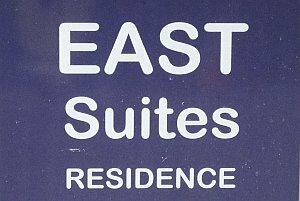 East Suites - Great Rooms at a fantastic price. Visit their website, you'll be impressed. 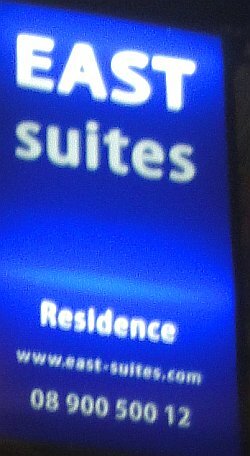 Book early because these rooms don't stay vacant long. 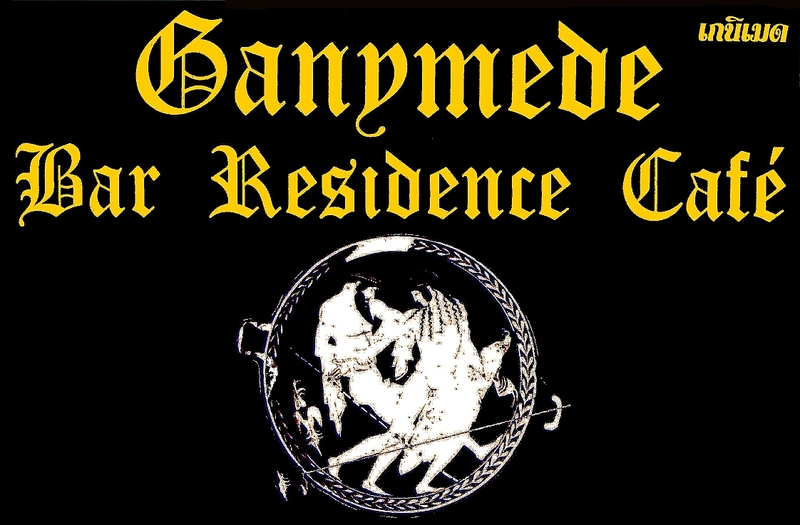 Ganymede Resort - What started out as a Bar & 12 Room Guest House has blossomed into a 35 Hotel / Sauna / Karaoke Club/ Restaurant and much more. Their new upscale Hotel opens late November 2011. 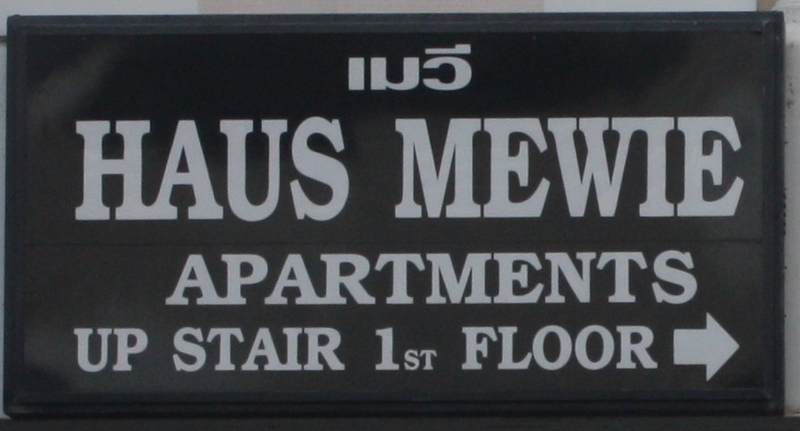 Haus Mewie - Located above dolce vita bar, this German guest house offers all the usual services. Wifi. Air Conditioned. boutique Hotel that has recently added an indoor pool, massage & sauna facility. Very popular for those guests who want a luxurious stay. Bistro Oscar is downstairs. Two Faces - Comfortable accommodation available above the bar. Friendly atmosphere. Long term stay available at attractive rates. Right in the heart of all the action. The Venue - Boutique Hotel, Spa & Cabaret. Shows nightly in the lounge.WiFi, Pool.